Join Keiki and Plow every Tuesday and Thursday from 9-11 for chicken feeding and U-Pick Harvest. 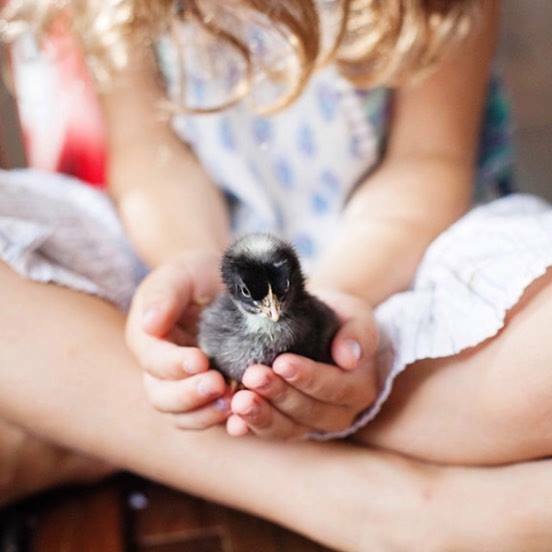 Keiki and plow is an organic family farm located in Hawaii Kai where kids can pick their own vegetables, feed chickens, pet rabbits and explore at this kid-friendly, organic family farm in Hawai‘i Kai. Keiki and plow is located, at the base of Koko Head behind Kaiser High School and features 4-acres of farmland created by a local family for local families. It is owned by Heather and Ryan Mohr. This is a great event for the keiki to experience interacting and caring for farm animals including 45 organic chickens and 2 cuddly bunnies. We offer a nature inspired play space for the keiki to explore and our organic vegetable fields are open for self harvesting. Bring a basket and have fun harvesting kale, mizuna lettuce, butter lettuce, fresh herbs and more. A $5.00 per family donation at the door will go towards animal feed and u- pick harvest costs depend on how much you harvest: $5/10/15.